Lots of folks wonder how in the world rats managed to get into their brick homes. This is probably the most common way. Air-conditioning installers rarely bother even trying to seal those holes (and even when they do, they rarely do it properly). 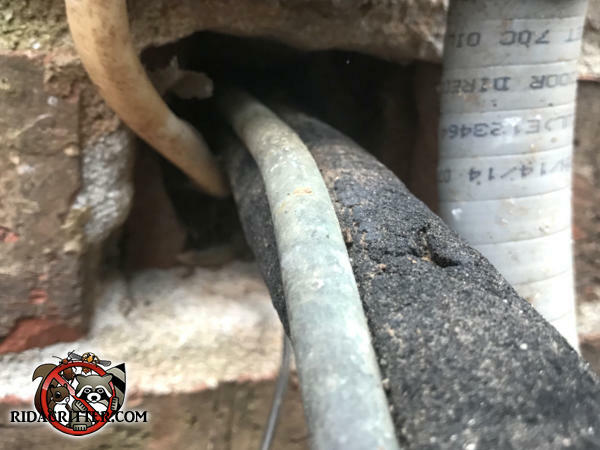 To learn more about rat control and rat-proofing in Metro Atlanta, please click here.